As America’s biggest manufacturing exporter, the company supports airlines and U.S. and allied government customers in more than 150 countries. 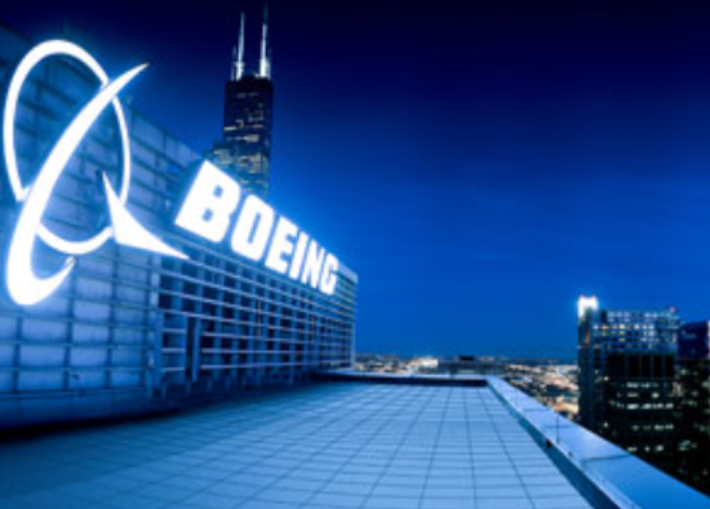 Boeing products and tailored services include commercial and military aircraft, satellites, weapons, electronic and defense systems, launch systems, advanced information and communication systems, and performance-based logistics and training. Vestal Corporation is actively seeking Architects and Engineers to join our team. At Vestal we design projects for some of the most prominent manufacturing companies and well-known brands in the world. Including Constellation Brands, makers of such fine beers as Corona and Modelo, Nestle Purina PetCare, makers of Beneful and Purina One, and General Motors makers of the iconic Camaro and Corvette. So, if you are just out of school, 20+ years of experience or retired and looking at jumping back in to the working world – part or full-time, please contact Mark Hubbs – Director of Business Development at mark.hubbs@vestalcorporation.com.